Families across India are forced to carry their dead on whatever they could find due to poor hearse services from hospitals. Within 24 hours two incidents, one in Odisha and other in Uttar Pradesh, have been reported. New Delhi: The circumstances of Dana Manjhi -- the Odisha labourer who was photographed trekking a 10-km road home, carrying the blanket-wrapped body of his wife - appear to be playing on an unending loop across India. 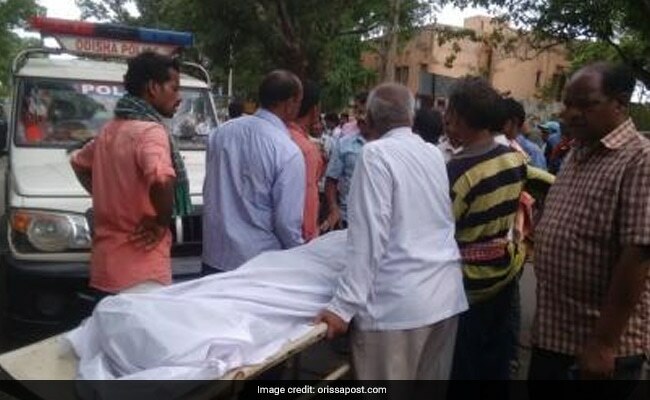 Over the last 24 hours, two similar incidents have again been reported - one from Odisha and the other from Uttar Pradesh -- where families have been forced to carry their deceased loved ones on whatever was available, in absence of hearse services from the hospital. In Odisha's Phulbani, a family had to carry the body of a teenage girl home on a wheeled stretcher. The district administration provided a vehicle only when the procession was passing by the district police headquarters, about a kilometre from the hospital. In Odisha's Phulbani, a family had to carry the body of a teenage girl home in a wheeled stretcher. News agency Press Trust of India quoted the family as saying that they had waited there for two-and-a-half hours for a vehicle. The hospital had not provided one. An inquiry has been ordered into the incident. 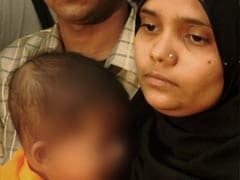 In Kaushambi, Uttar Pradesh, a seven-month-old girl who died after being taken to the district hospital, was carried home by her uncle on a bicycle after his plea for an ambulance went unheard. Poonam, the child of a daily wage labourer, Anant Kumar, had been taken to the hospital yesterday. 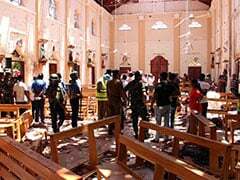 The child's uncle, Brijmohan, said, "The driver of the hearse van asked for money that we did not have. So I brought her back in a cycle. Vivek Kumar Kesarwani, the doctor who was on duty at the time, said after the child died, he had asked the family to call up the hearse service. "After a while I saw the driver and asked him to take the people home. I don't know what happened after that," he said. The hospital said they have ordered an inquiry and a police case has been filed. After gut-wrenching visuals of Dana Manjhi had raised anger and indignation across India last August, the Odisha government had ordered its health department to ensure that the dead are treated with dignity and respect. "On no account should a dead body, unclaimed or not, be allowed to be carried on shoulders, or strung on a pole, or in any manner that compromises the dignity of the dead," the state's health department had said.